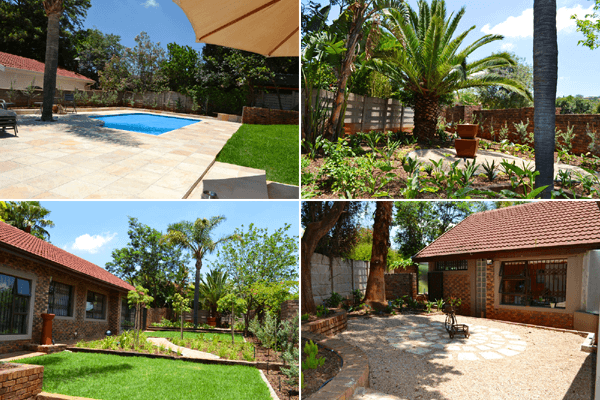 Landscaping, Irrigation and Horticultural Maintenance. 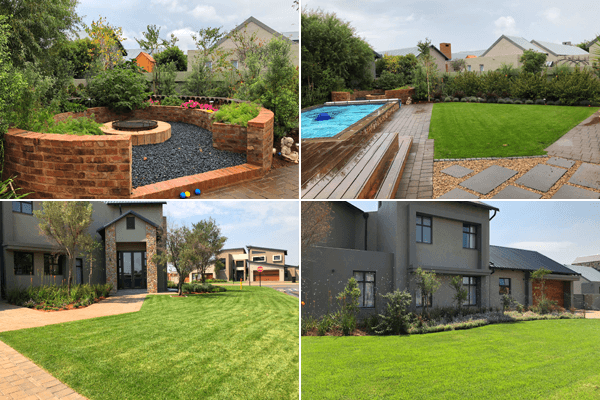 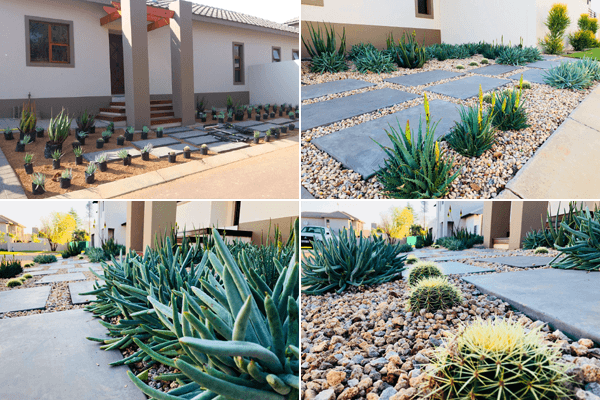 We believe that our clients form a large component to the growth of Sbahle Landscapes. 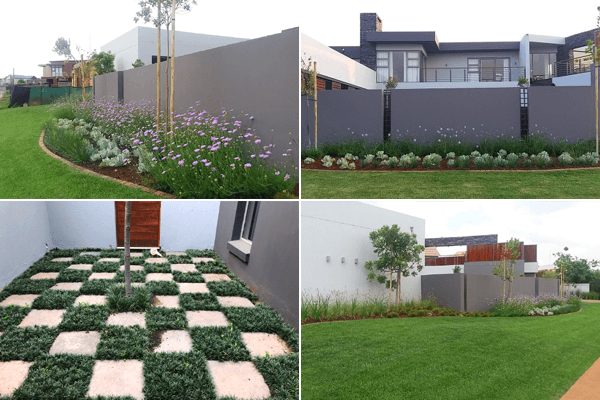 To us visiting your homes, having interaction face to face with our clients, means we have the first hand experience of your intentions and goals you desire.